TEVA CEO Jeremy Levin - Shahar Azran / SA PRO, Inc.
TEVA CEO Jeremy Levin at his home in New York. Rights: For ONE TIME use only in ASAKIM magazine on January 2012. Not for any additional use unless a written permission granted by Shahar Azran Photography, LLC and for an additional fee. 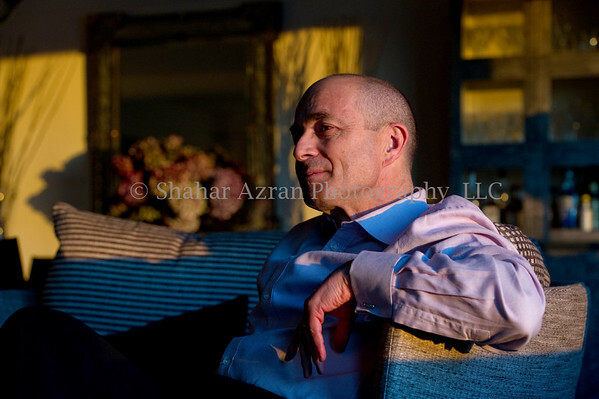 Copyright: Shahar Azran Photography, LLC.